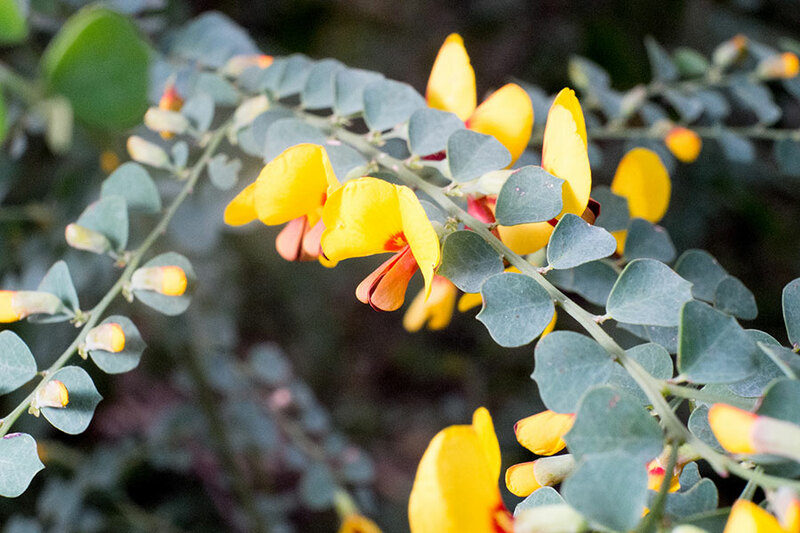 You can contribute to mapping the diversity of flowering legume plants like peas and wattles in the Blue Mountains with our program called 'PEAS Tracker' - the Peas Ecology And Adaptation Survey. Researchers know all about the importance of legumes as nitrogen-fixing species in an agricultural context, but we don't know much about Australian legumes as they grow in their native bush or the interactions and food webs they are part of. PEAS Tracker is an effort to redress this gap by looking at the interactions between Australian legume species, the insects that associate with them, and how these interactions might change over time. Our research is looking into the ecology of native plants in the Legume family - that includes wattles, native peas, and many other species that are related to the peas and beans we eat. This research uses the height gradients running up and down the Blue Mountains as a guide to a changing climate to determine what future climates will do to our essential native plants. 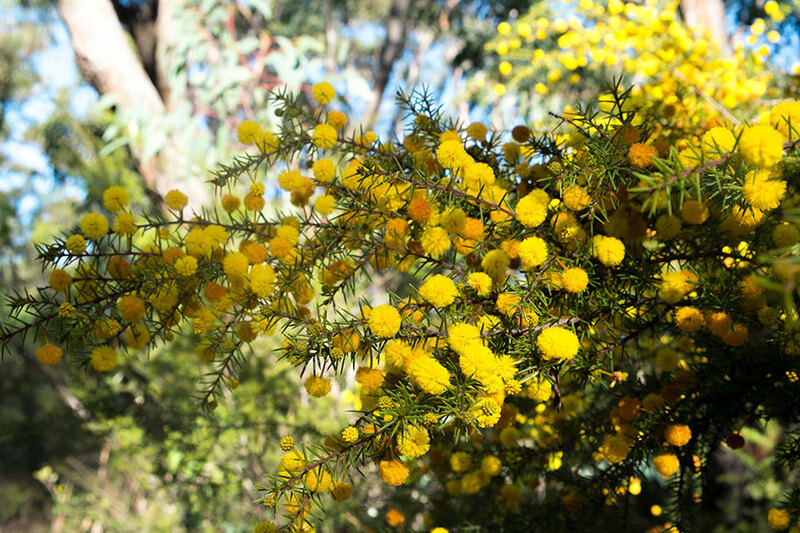 You can be involved by helping us make observations and recordings as one of our designated PEAS Site Owners or by simply filling in your sightings of local flowers in the Blue Mountains region using our PDF forms or on our smartphone form. What effect will climate change have on the interactions between several genera of legumes, seed-eating insects, and parasitoid insects? Are these interactions general (eg. a beetle can eat all legume seeds) or specific (eg. one species of beetle eats only Acacia seeds)? What factors contribute to specificity? Are these interactions disrupted by events like fire, and if so, how long will it take for the interactions to return to equilibrium? We need your help to cover more ground. A key element of the Survey is our ability to track the flux of plant species and insect groups over time and space. Every new field site improves the resolution of the Survey, giving us the ability to detect subtler changes in species distribution and abundance, and the turn-over of plant, herbivore, and parasitoid species. Download A PDF Field Pack - from this page, download the Field Pack or individual forms. You can contact the researchers to collect data on an exisating site or you can start a site of your own. You can start collecting observations from a site near you by downloading each of our forms and documents below. If you need help, email our Lead Researcher, Dr Paul Rymer, on p.rymer@uws.edu.au. What Native Legumes Have You Found In Your Neighbourhood?